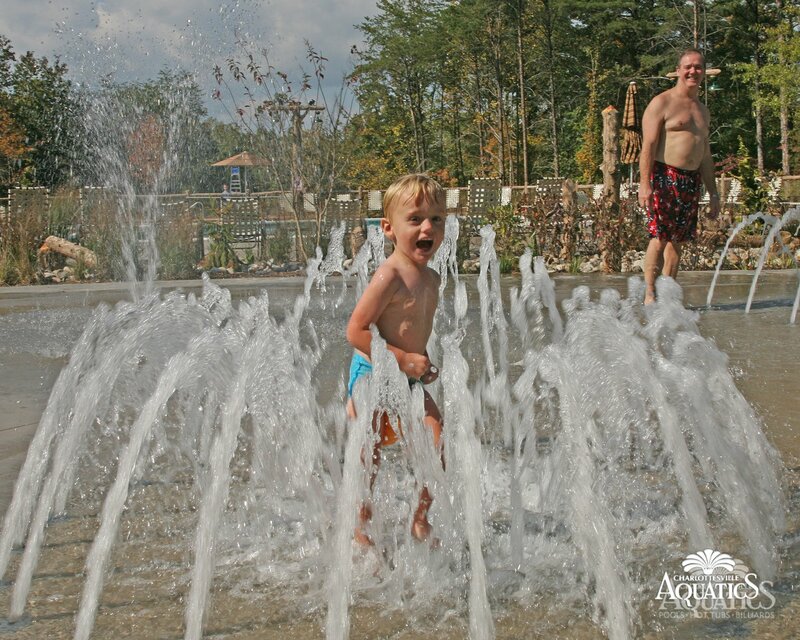 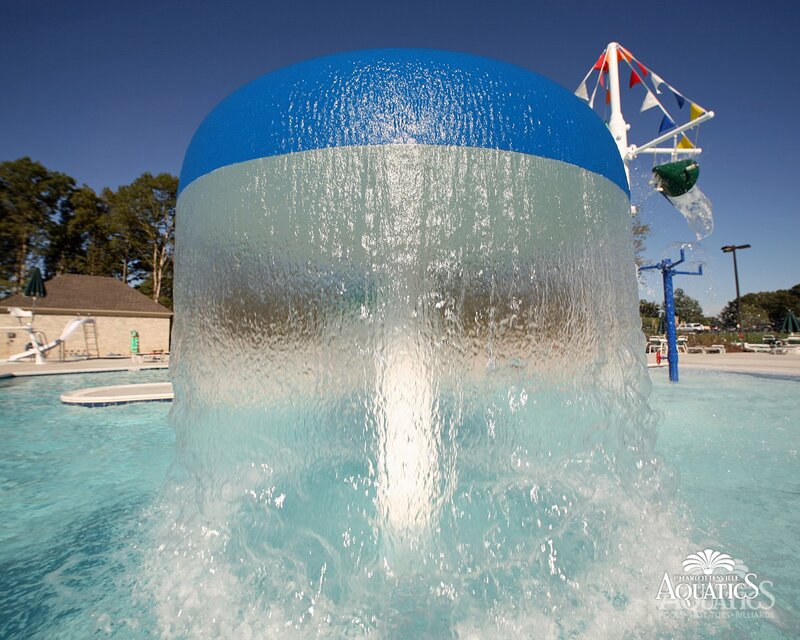 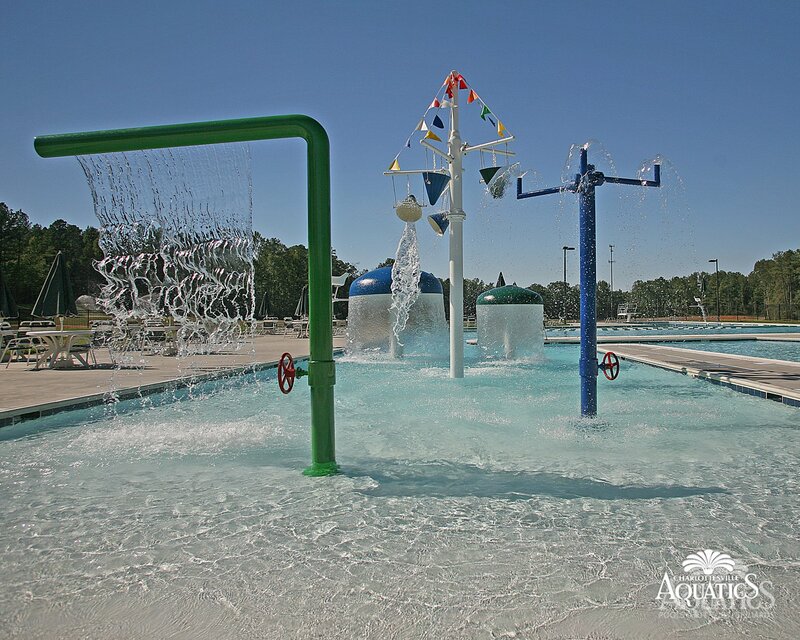 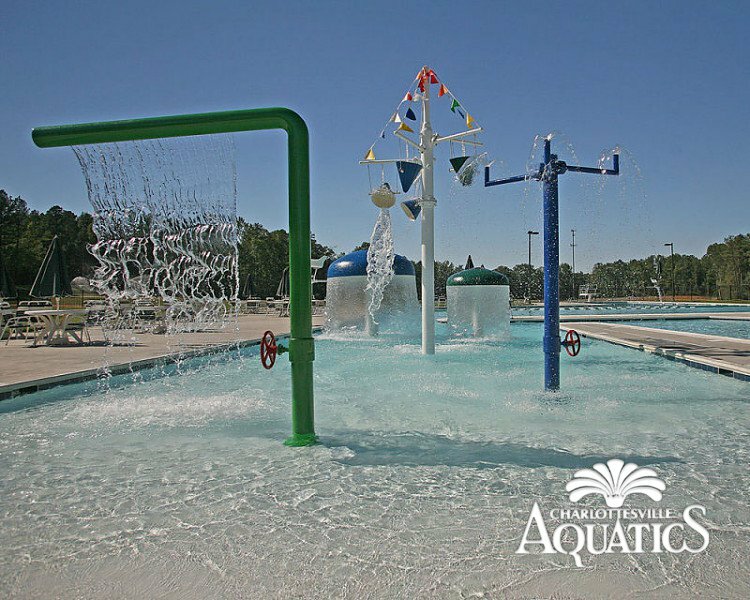 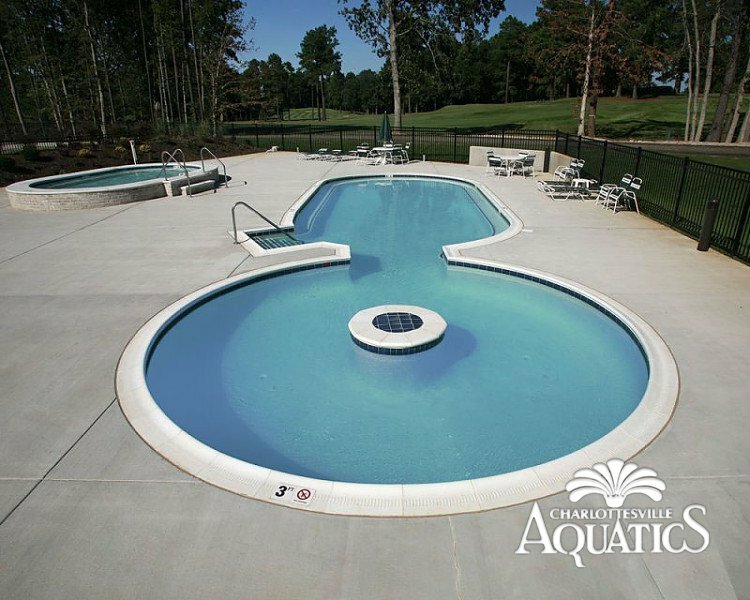 We have designed various aquatic projects that include features such as water slides, lazy rivers, competition pools, and water pads. 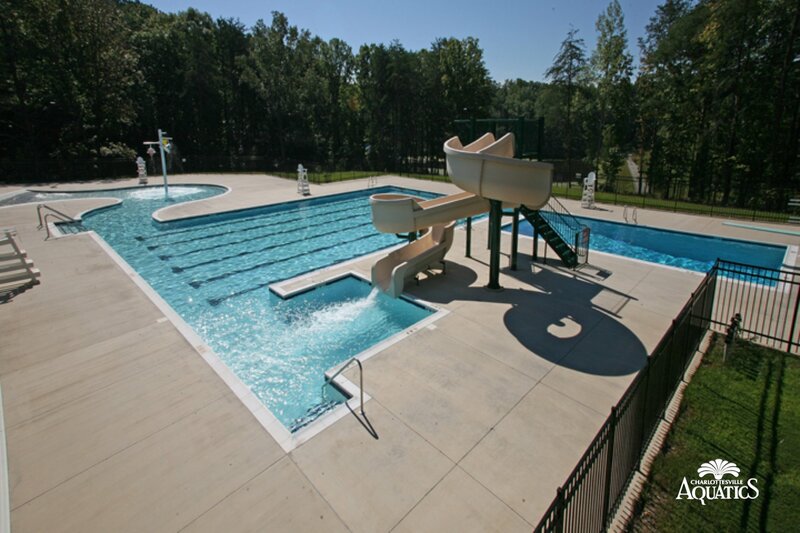 Whether you are a developer, an architect or an engineer – we can assist you with design options and value engineering, or simply turn the vision of your project into reality. 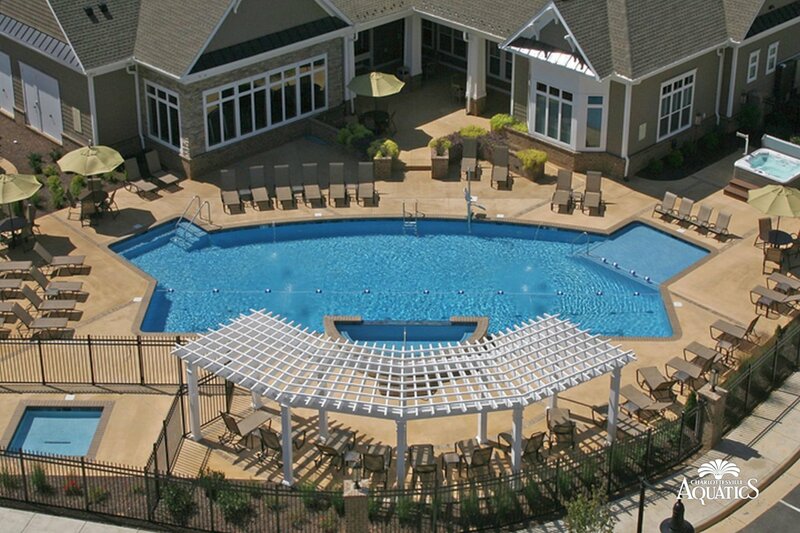 We’re quite efficient with our commercial projects also. 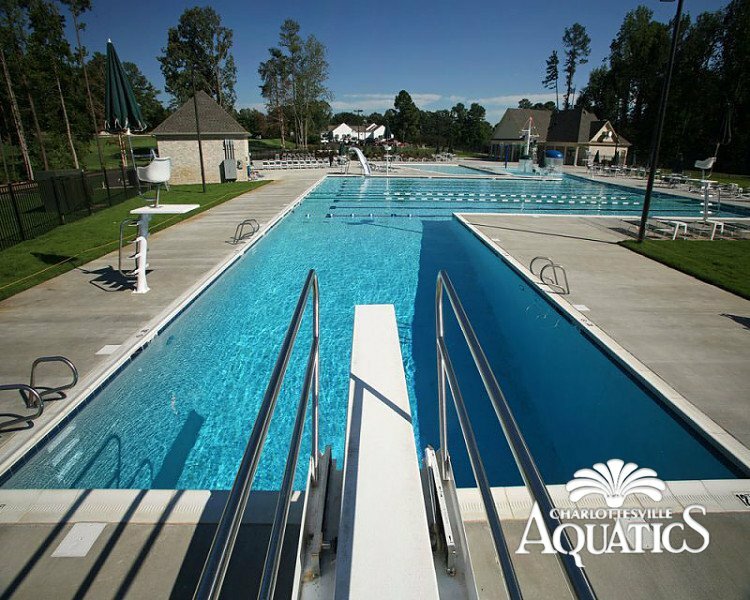 In fact, all of the pools, waterscapes, spas and fountains at the Richmond Country Club were built in a grand total of 99 days. 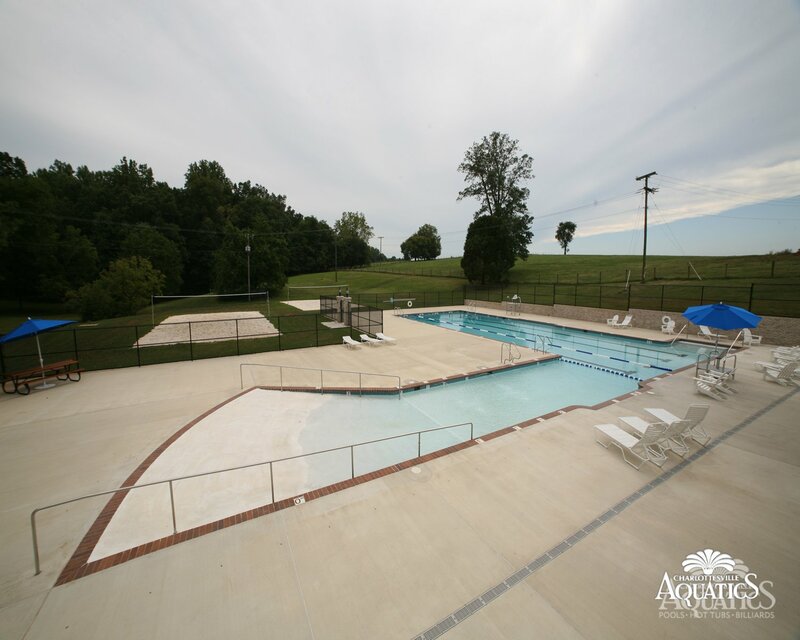 Click here for a handful of photos, showing the magnitude of this project. 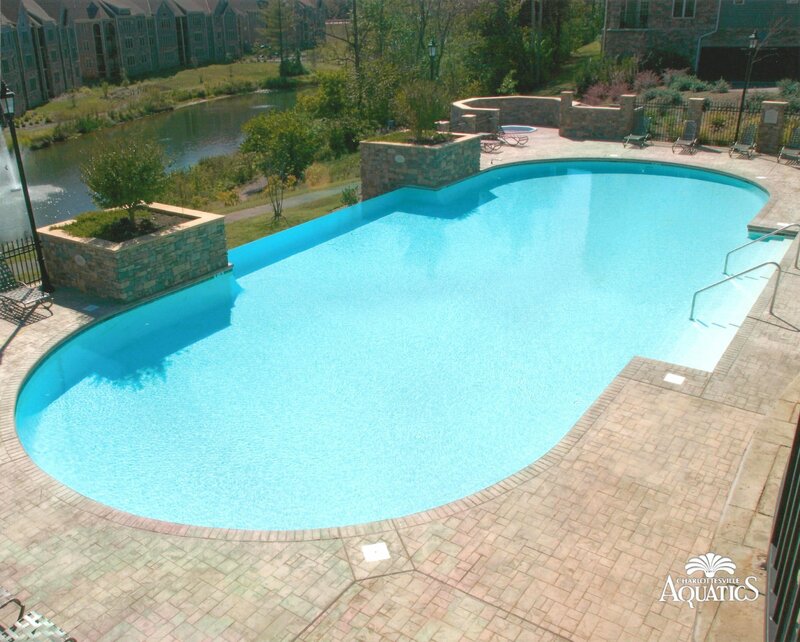 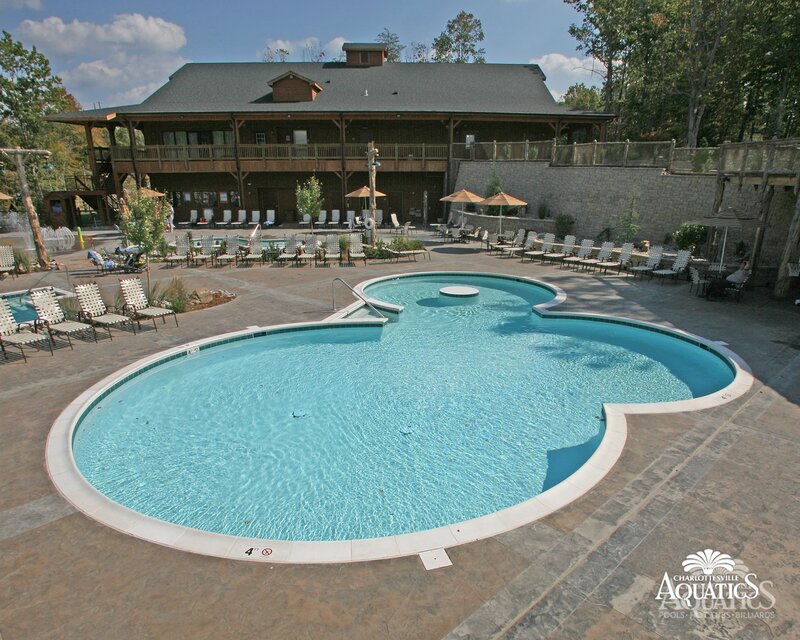 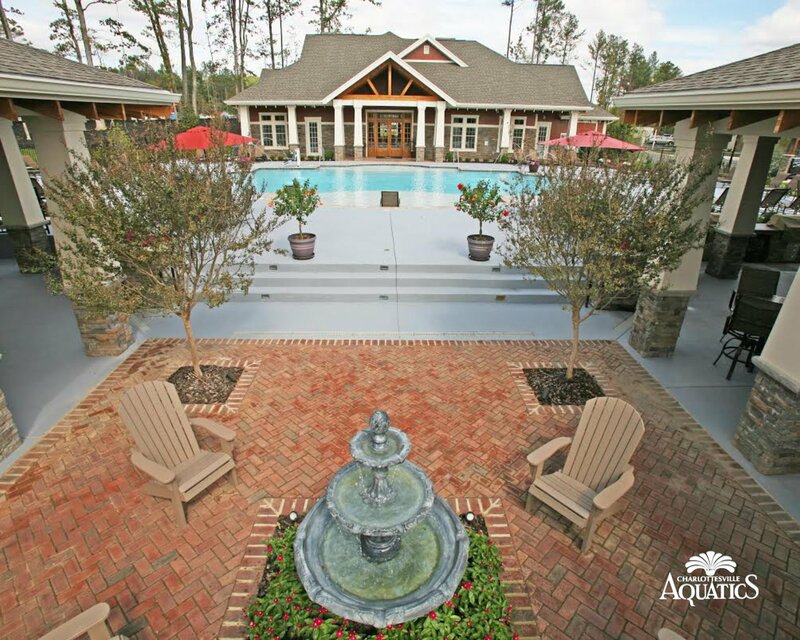 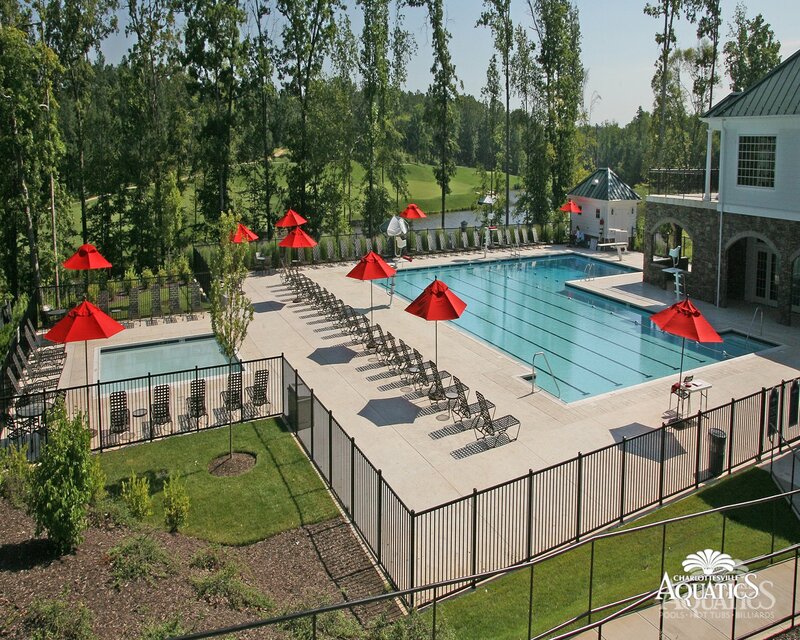 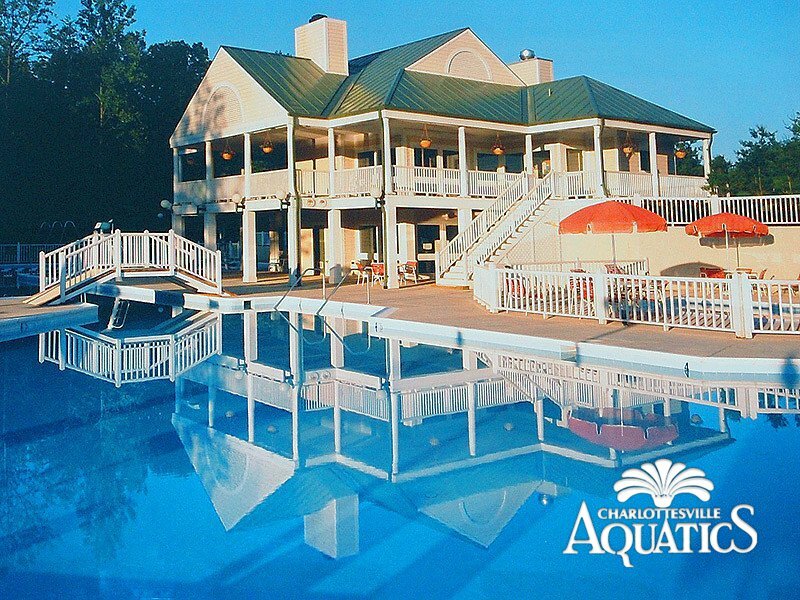 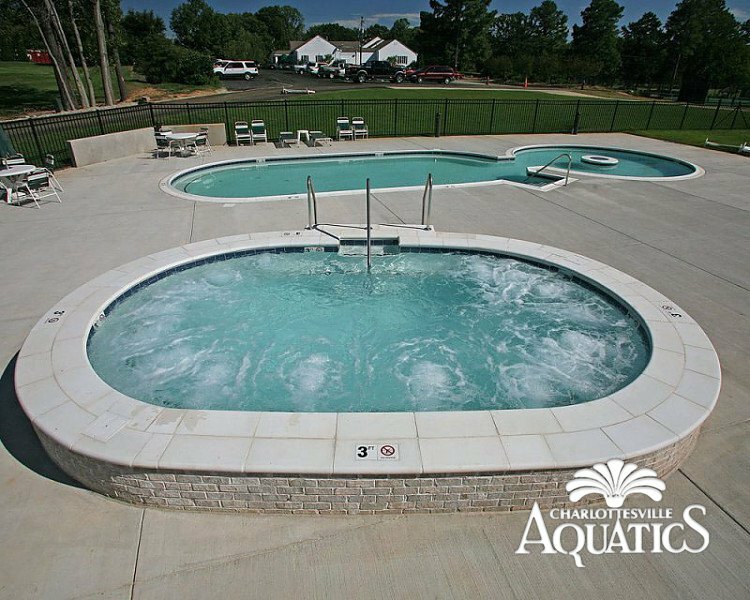 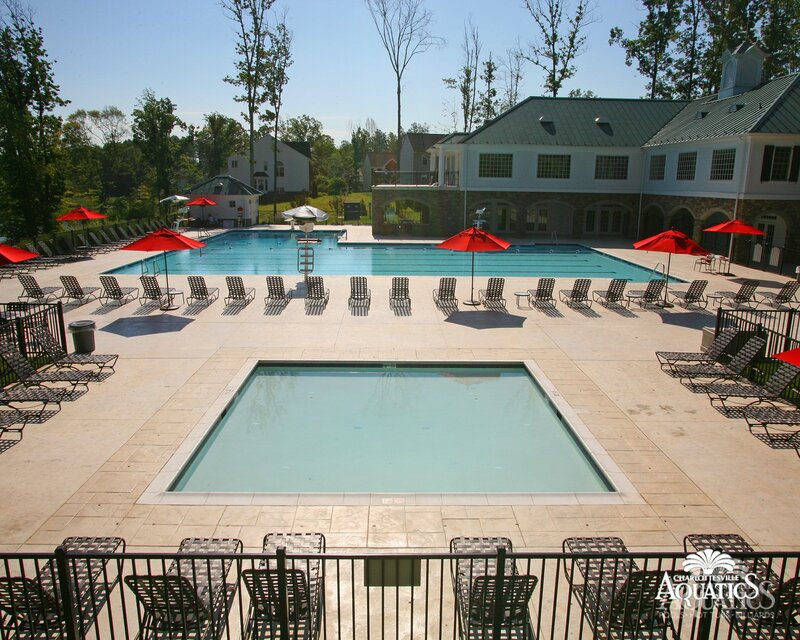 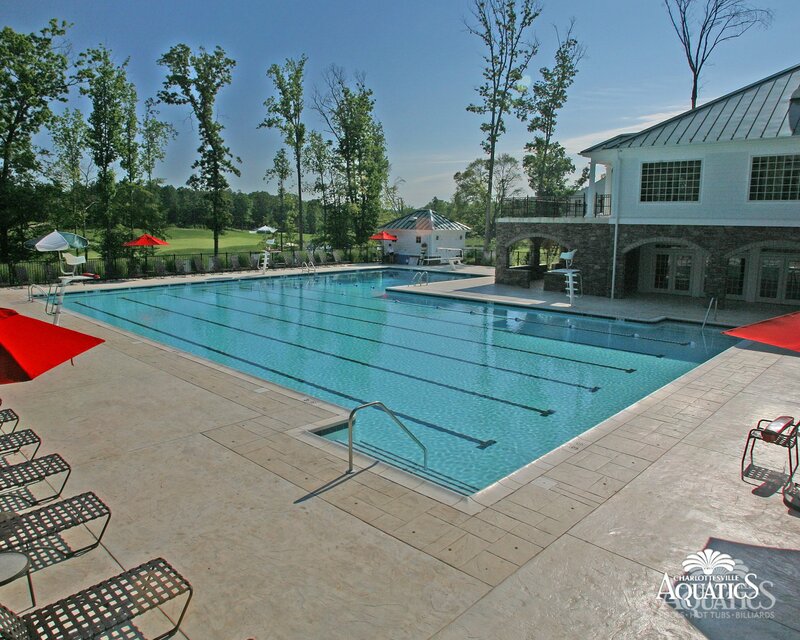 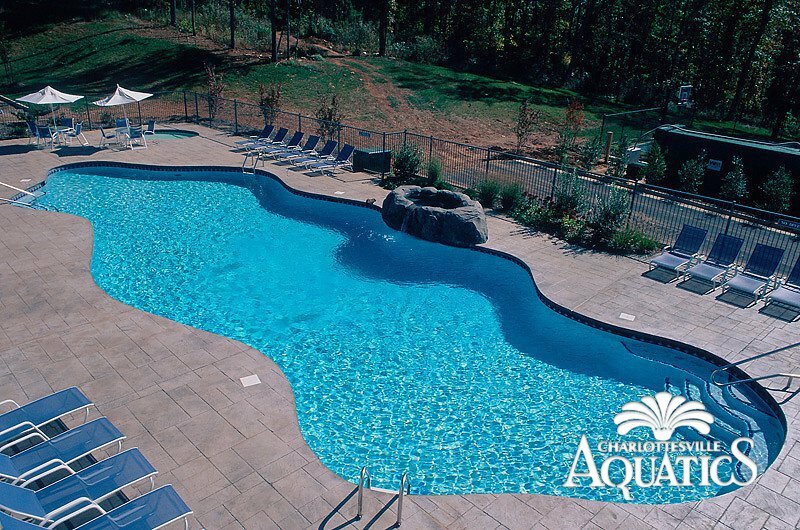 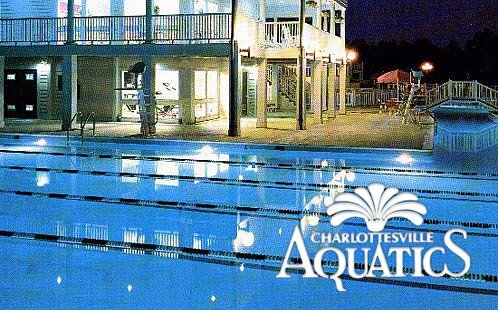 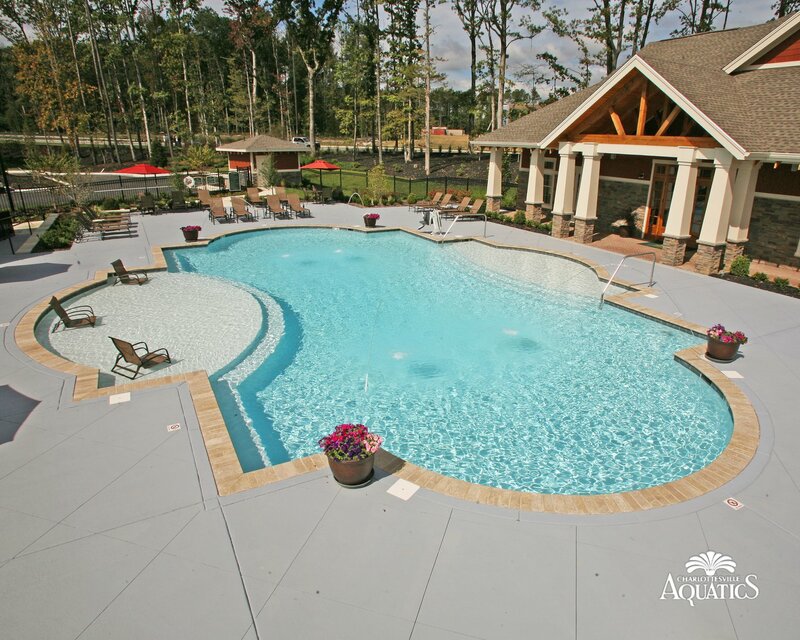 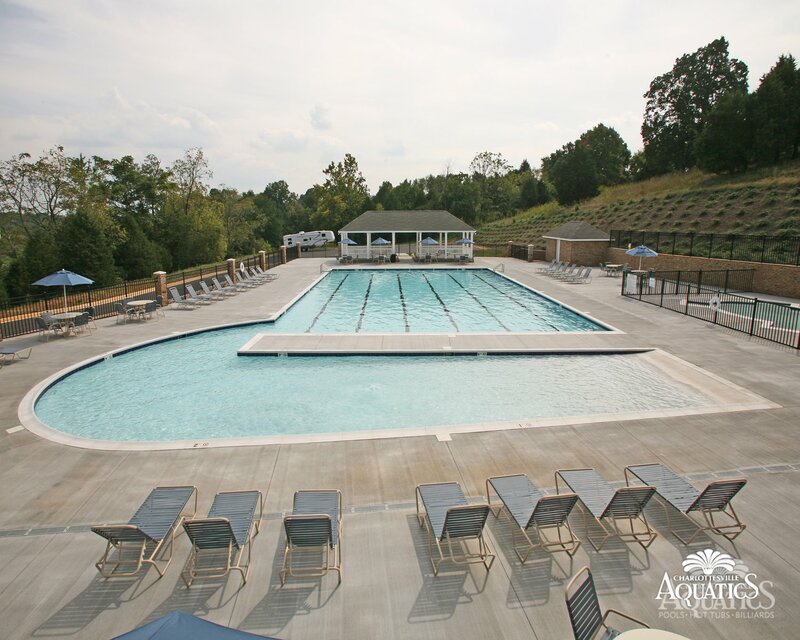 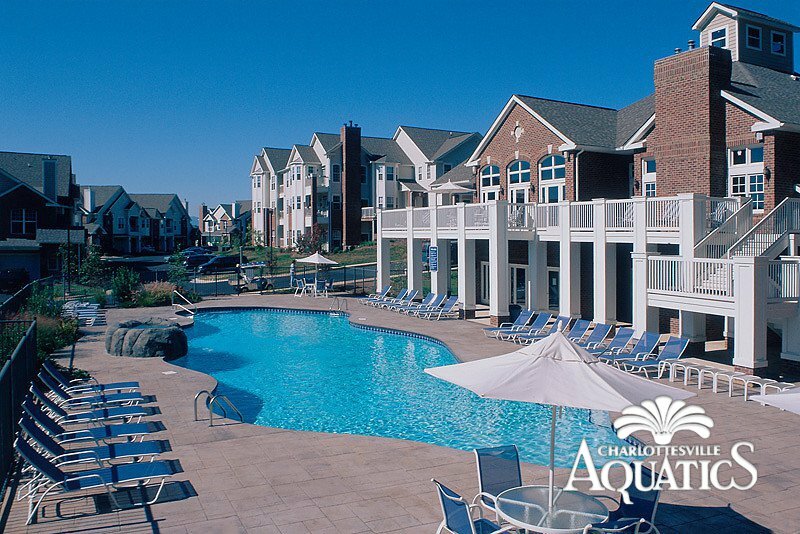 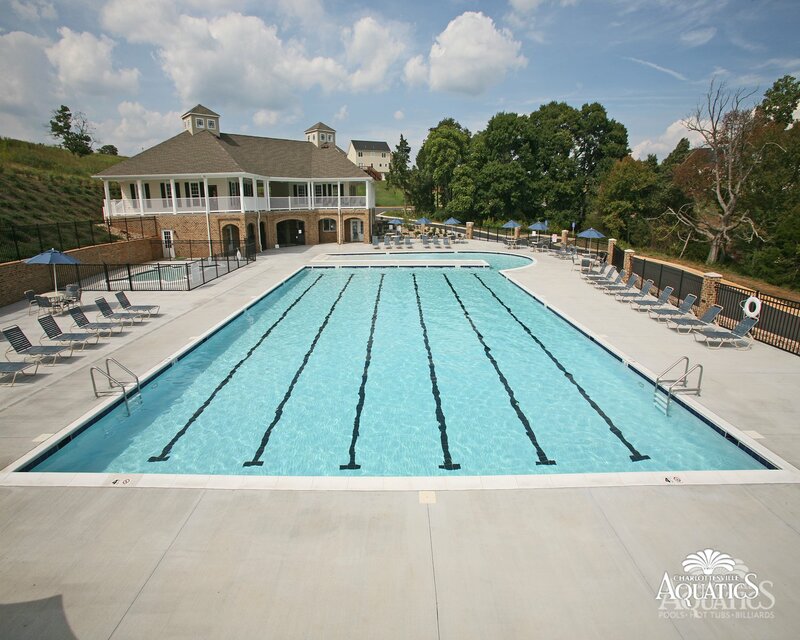 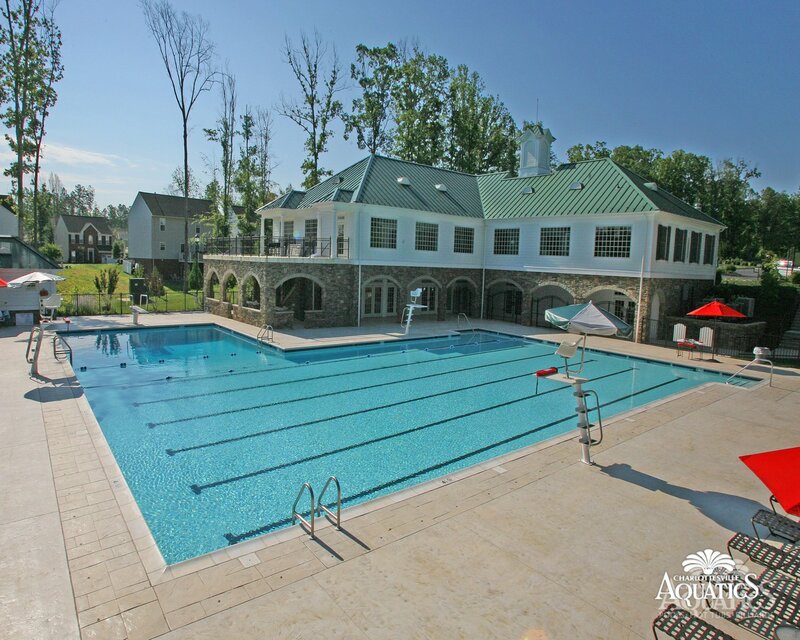 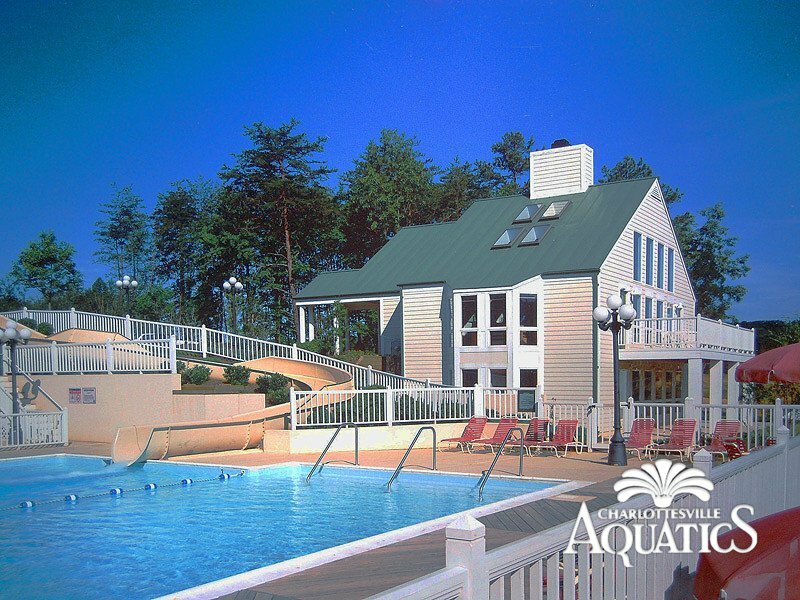 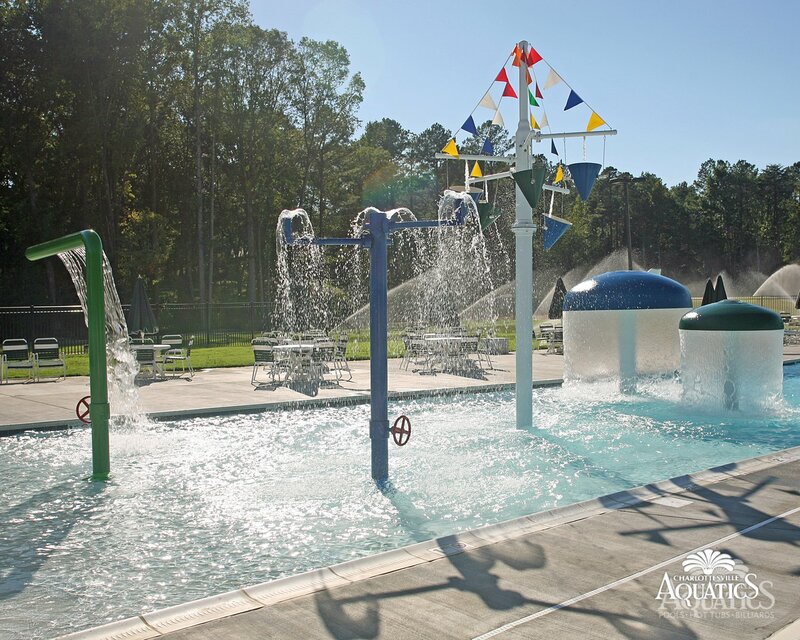 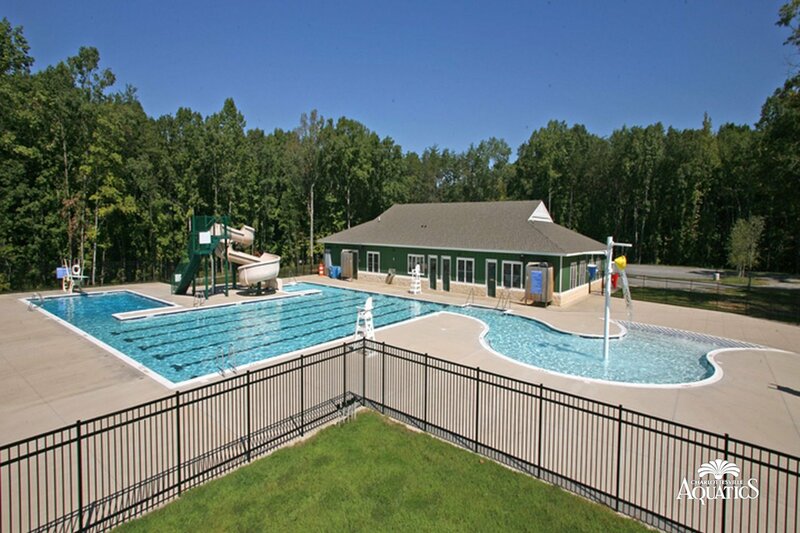 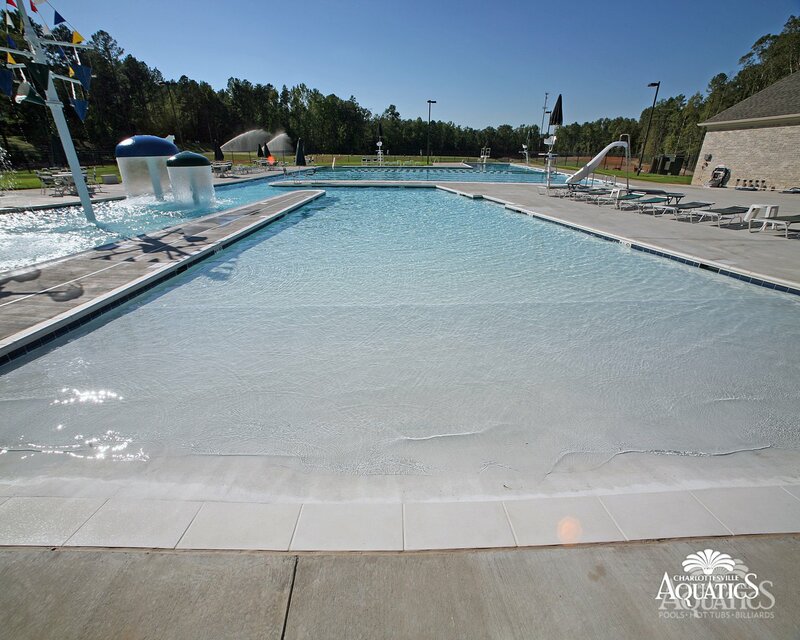 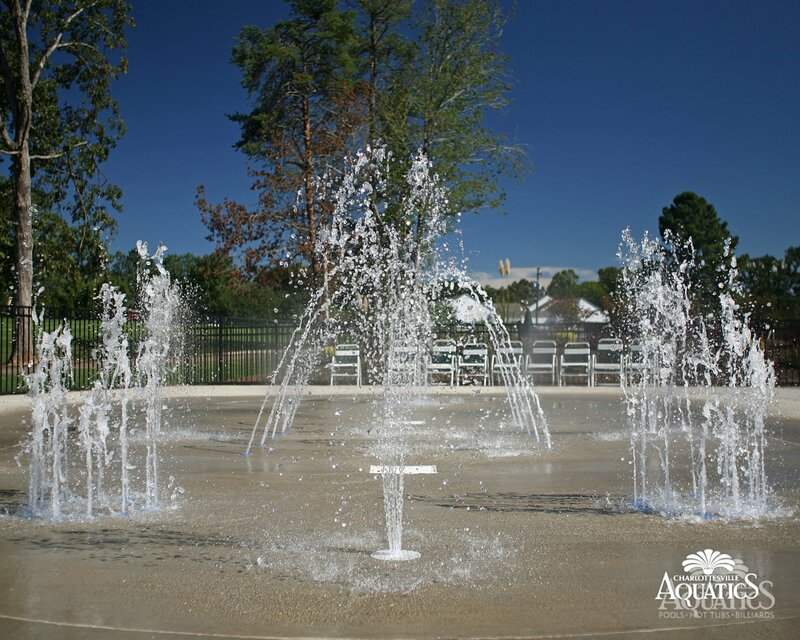 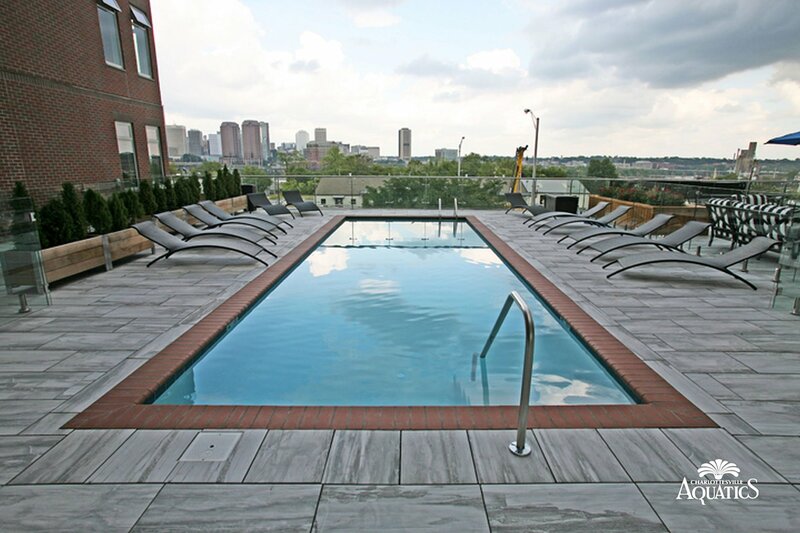 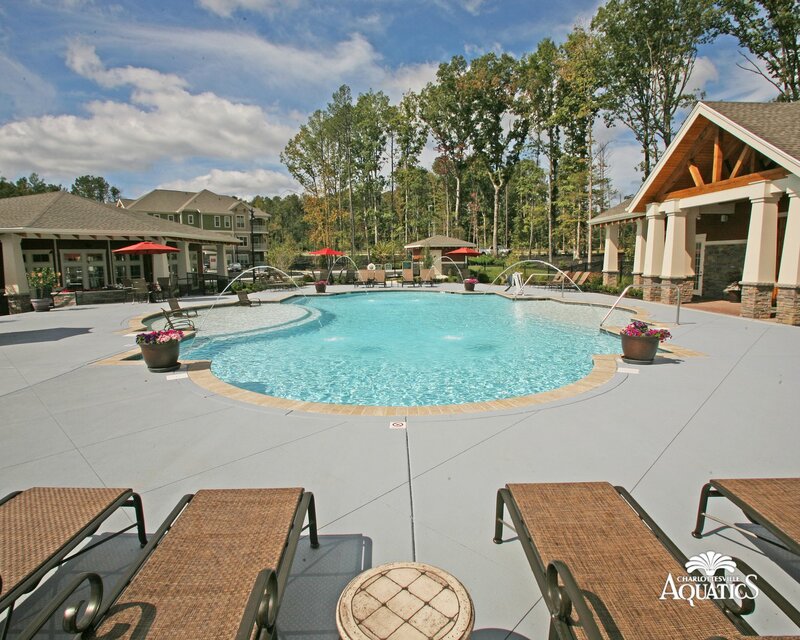 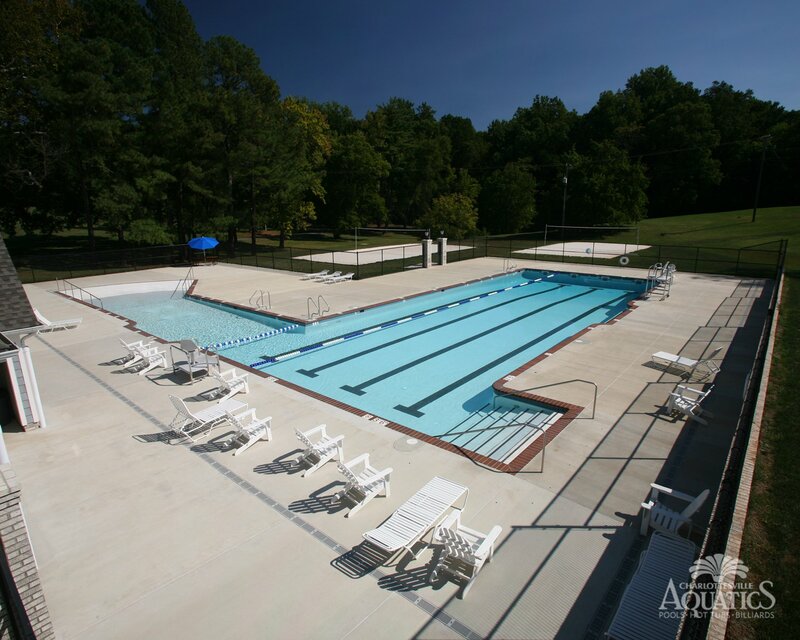 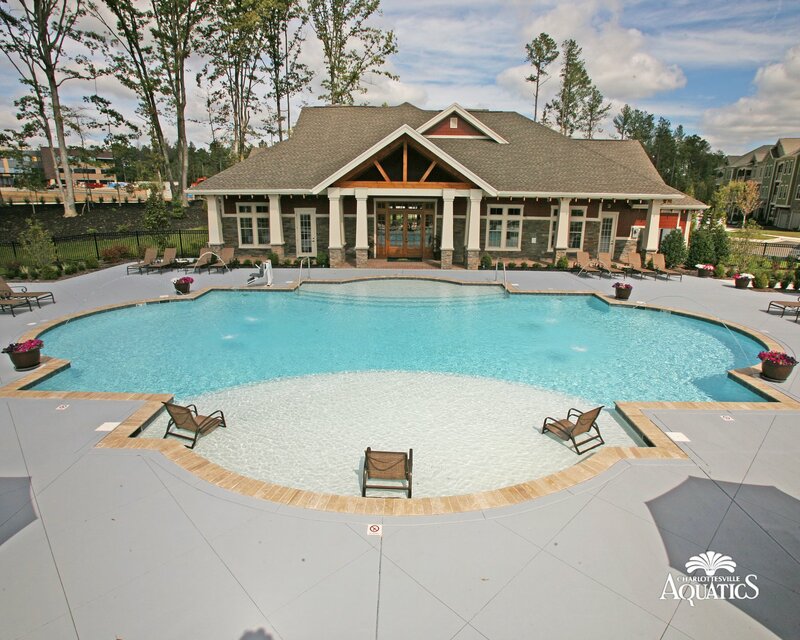 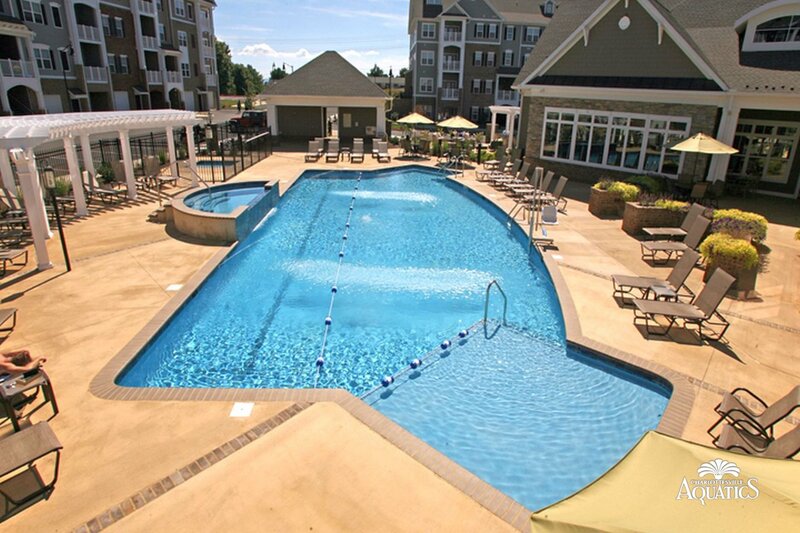 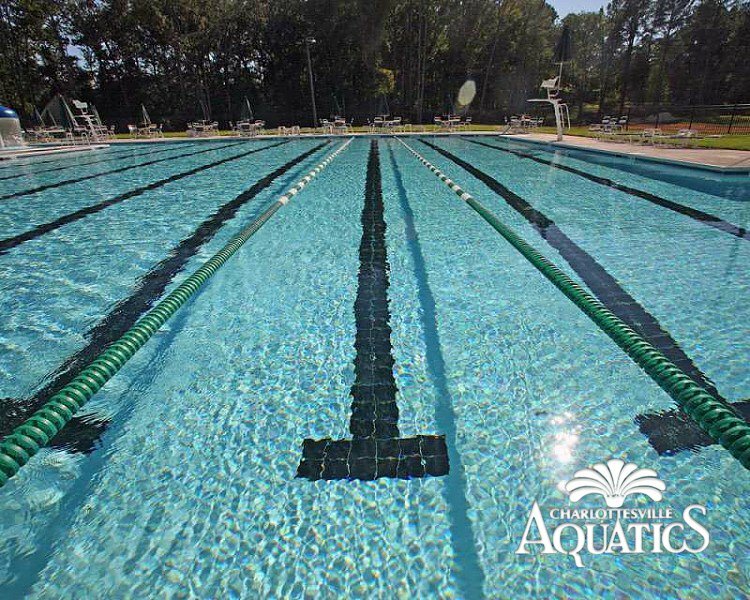 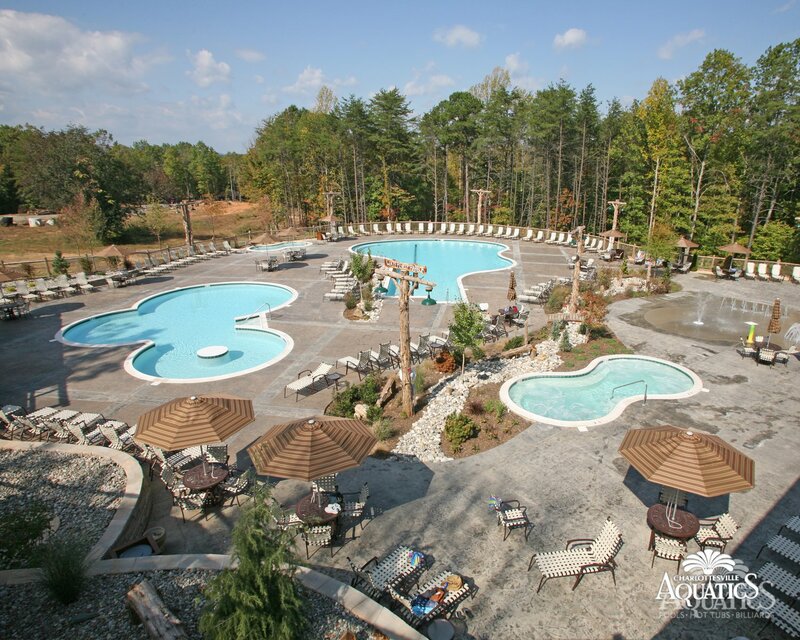 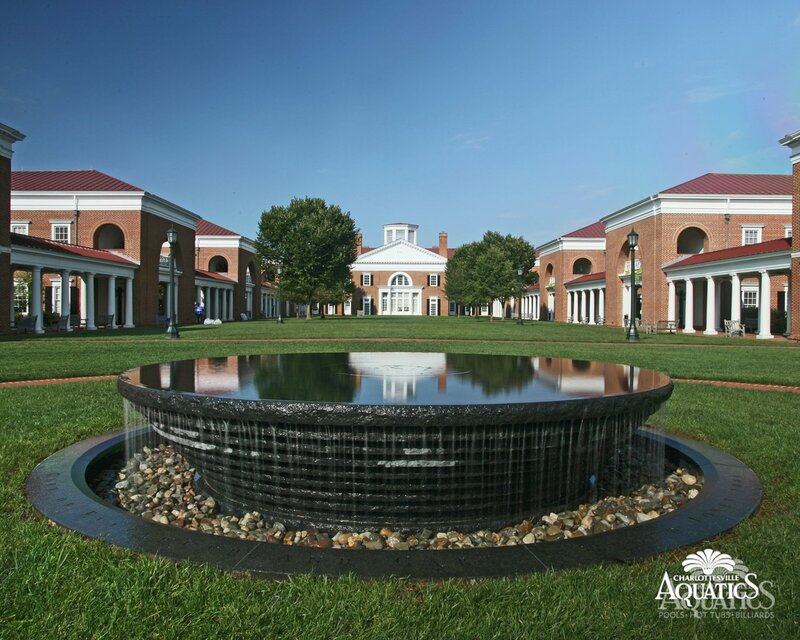 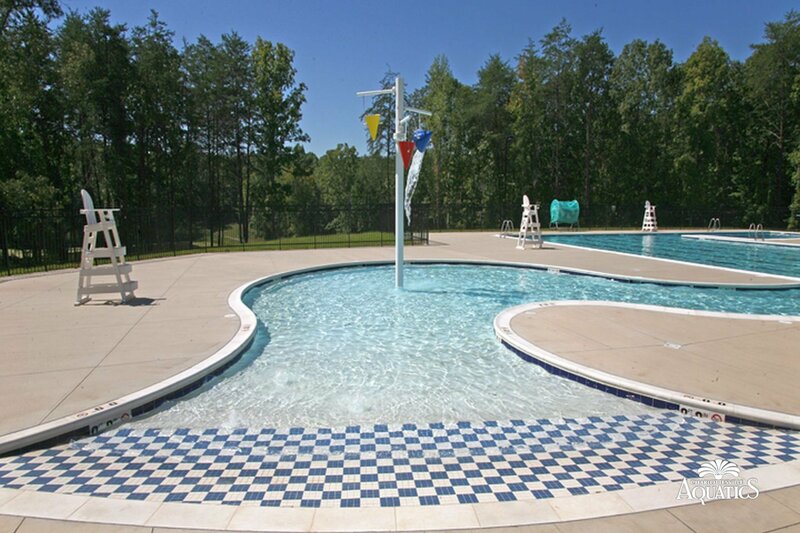 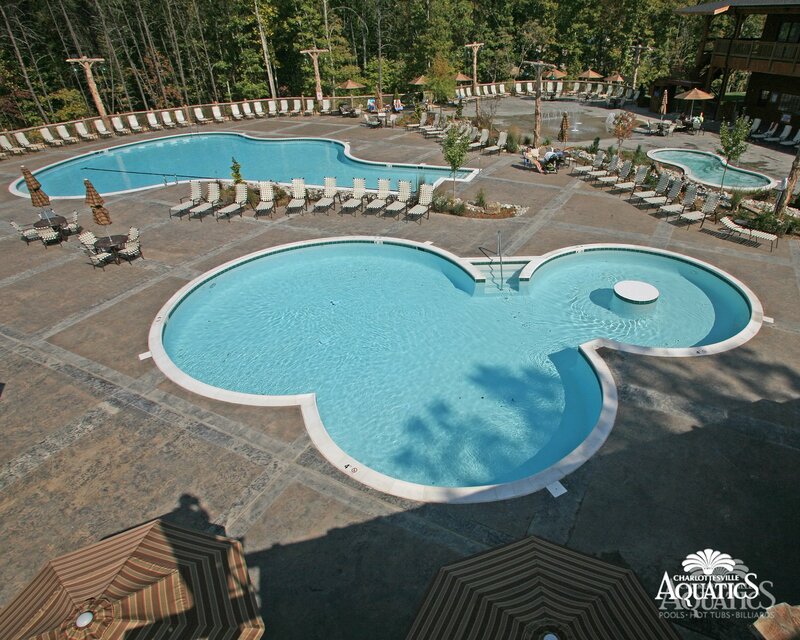 Just look through the photos below to see some of the commercial pools we have built in the Charlottesville area. 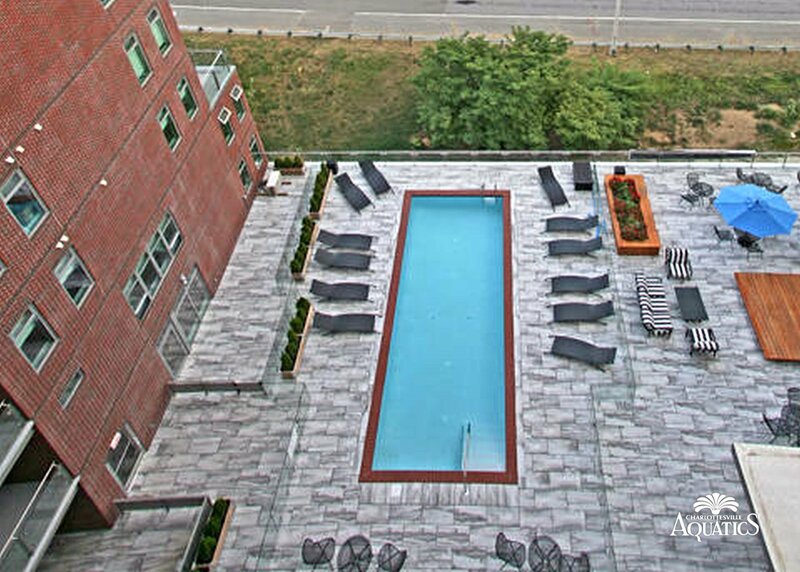 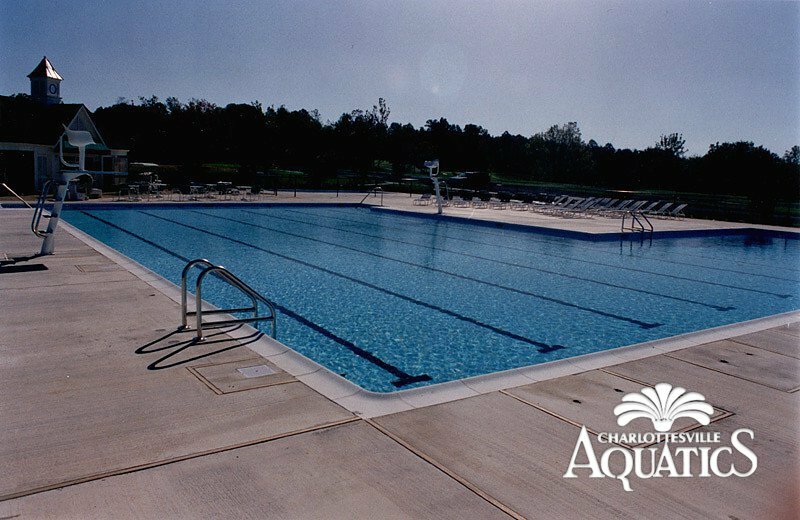 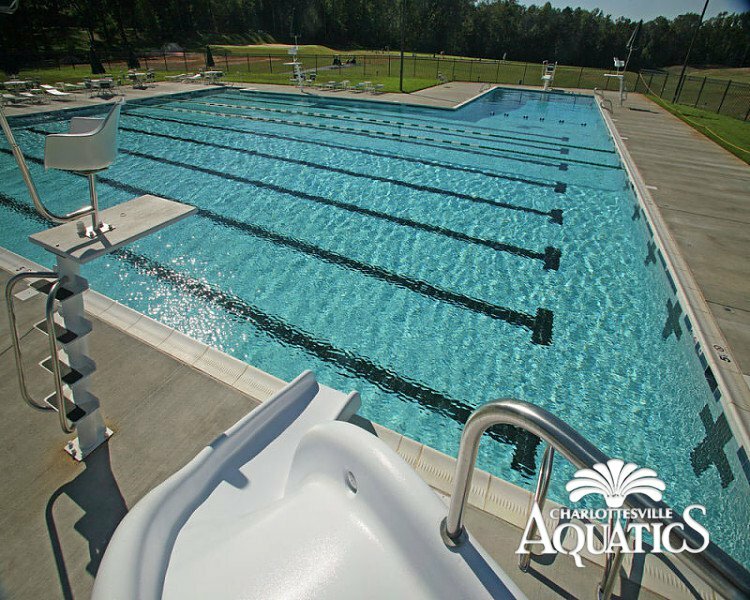 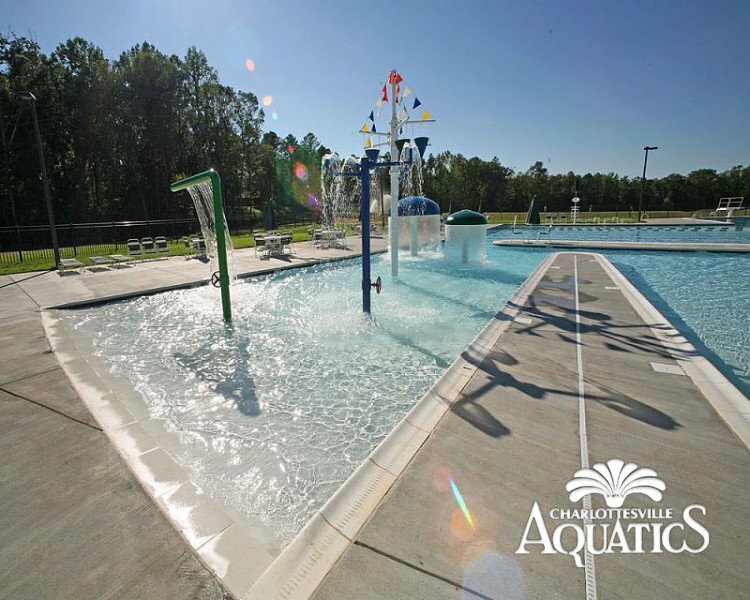 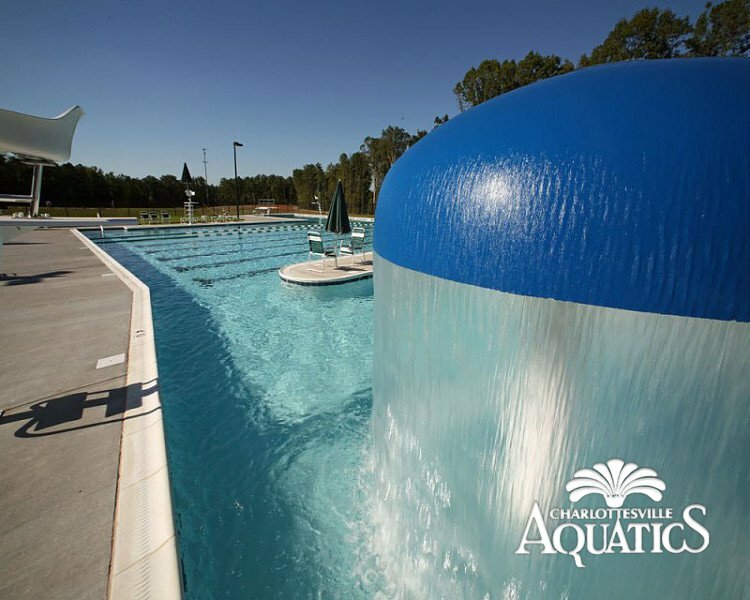 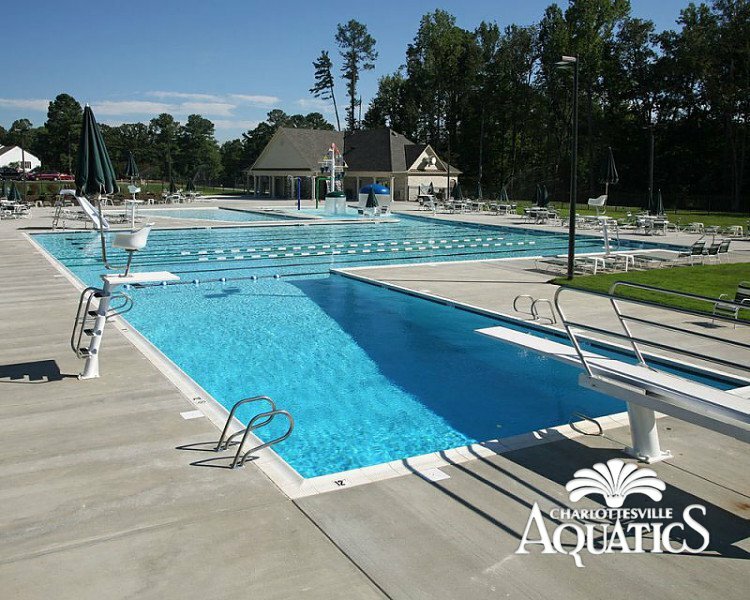 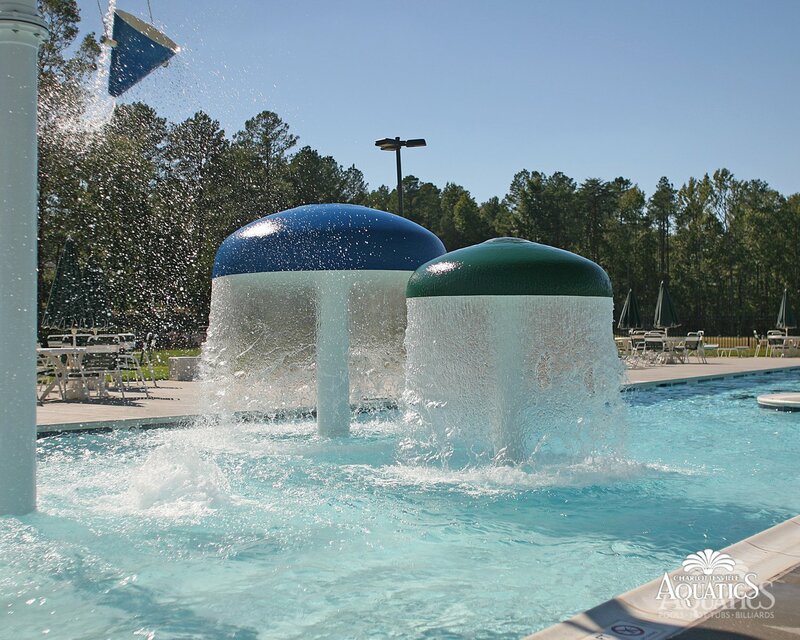 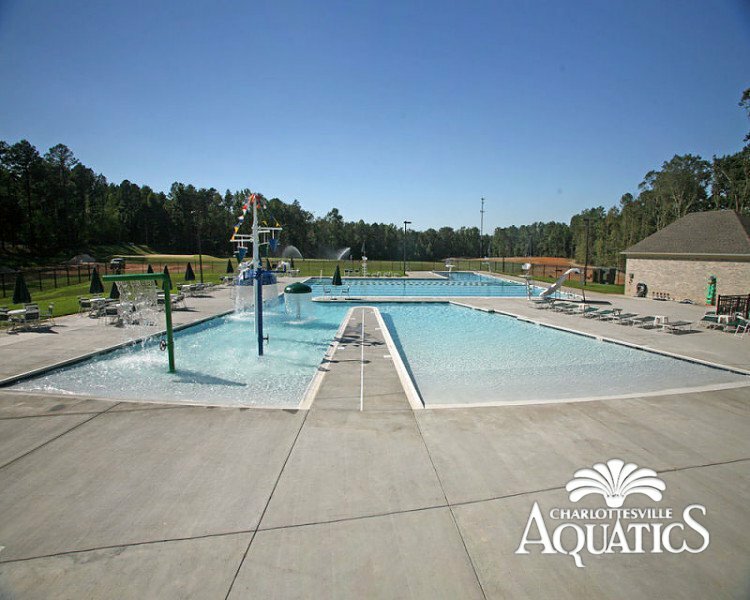 If you are interested in learning more about our commercial pool services, please contact us via Email or by calling 434.973.7433.